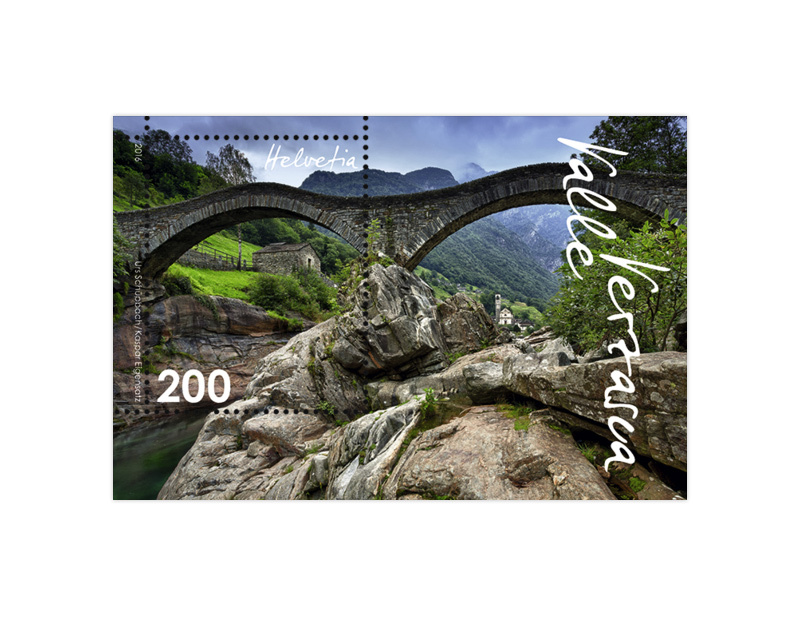 The Verzasca Valley still offers a sense of Ticino’s past. It lies just a few minutes from the city centre, yet is surrounded by nature. 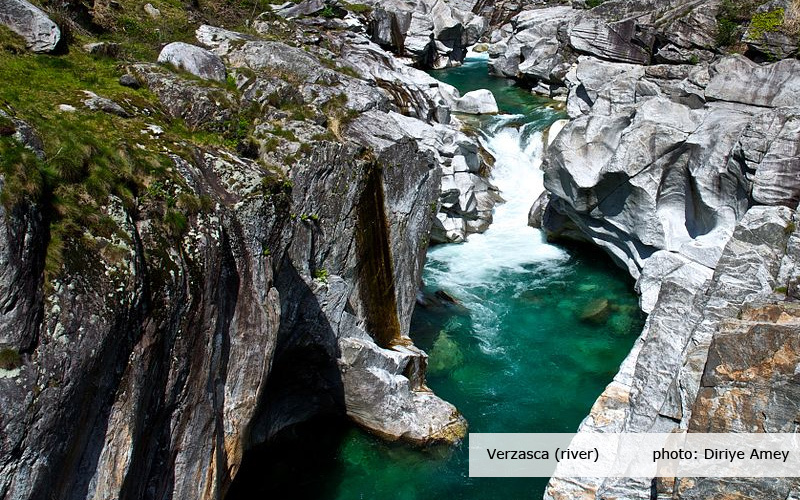 So it is no surprise that the Verzasca Valley and the rushing river that gave the valley its name (verde acqua = green water) are popular destinations for excursions. 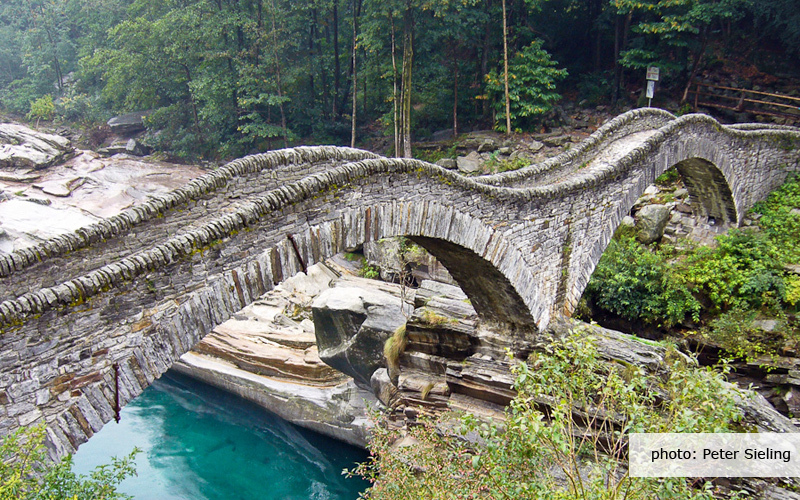 The Roman bridge “Ponte dei Salti” crosses the river near Lavertezzo. A stone bridge with two arches, it was originally built during the Middle Ages and rebuilt in 1960. The Verzasca valley offers a variety of opportunities for bathing, including river pools in Lavertezzo and Brione Verzasca. The most popular spots for diving are the “Pozzo della Misura” and the “Pozzo dei Salti”.